The ideal coin drawer elements - a "hit" in quality and price! 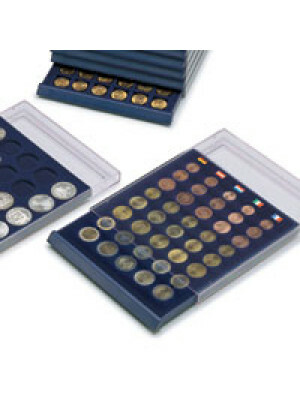 These Compact SAFE trays from the NOVA range provide a very convenient way to store your coin collection. 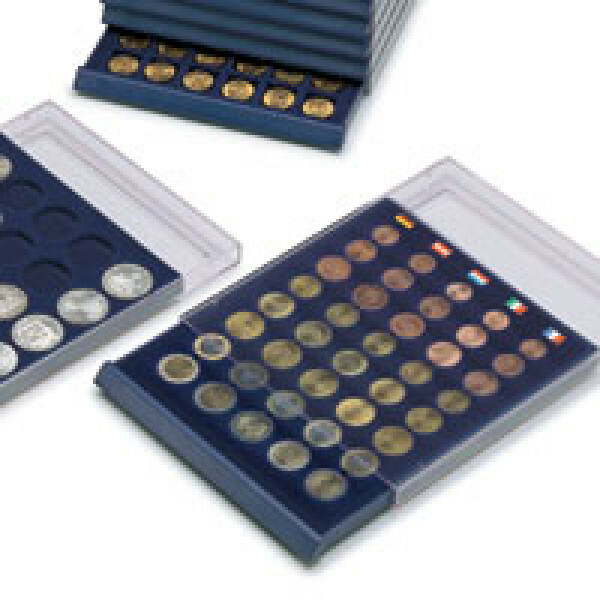 The coins can be viewed and transported easily and the SAFE range will not damage your collection.